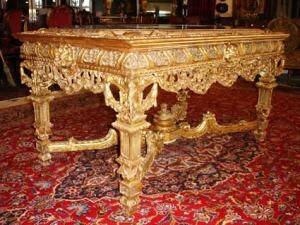 sell antiques chula vista to cash for antique buyers San Diego. You can sell your antiques in San Diego, just come in into our showroom so we can give you a great price. At the Chula Vista Jewelry Exchange we are antique buyers in Chula Vista and we are looking for all sorts of antique decorative items. By selling your antiques you can earn extra cash, this way you’ll empty out all the clutter and at the same time receive cash. Waste no time and get top dollars by just stopping by…quick and easy! You can sell your antiques in Chula Vista or if you are a vintage enthusiast and you love collecting antiques, here you will find a great selection of lamps, pots, silverware, etc that you will not find in any department stores. Make a stop and check out for yourself. Are you tired of hoarding so many items and want to get rid of them? If they happen to be antiques then you have found the perfect place. Make a great profit by selling any of your antique lamps, clocks, metalware, ceramics, porcelain or any item that is considered a relic. We will make sure that you get the worth of your antiques because you will be dealing with professionals that have been in the business for a long time. If you are selling antiques in Chula Vista or anywhere in San Diego and are looking to receive cash for antiques in San Diego or selling antiques in Chula Vista call us today. 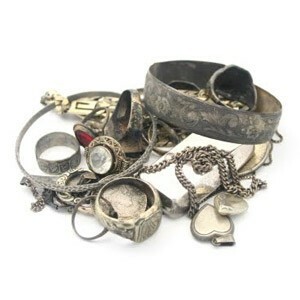 Our professional antique buyers will evaluate you antique items and vintage items and give you a buyer’s cash quote and pay you cash for antiques in Chula Vista and cash for antiques in San Diego on the spot, no checks, no waiting in long bank lines to cash your check, no hassle. Call us today at (619)777-8238 or click here to contact us.